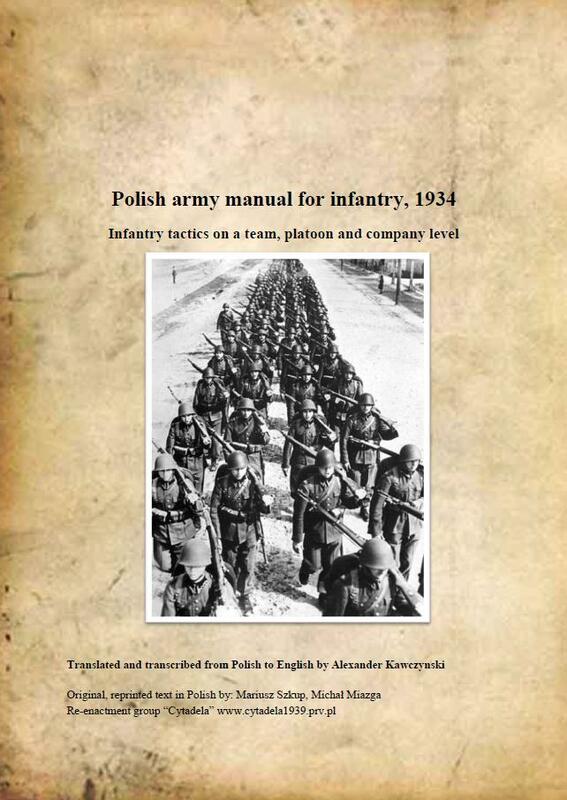 I've spent the last few days translating the Polish army manual for infantry, dating 1934, on which the Polish infantry units based their training and tactics. It's particularly interesting for wargamers looking for proper representation of the Polish army during the late interwar period and during the September Campaign of 1939. As far as I know there is no previously translated work dealing with small unit tactics readily available, much of the information on the Polish army on the internet deals only with equipment and the tables of organizations while sometimes reaching as far down as platoon level have not been able to provide proper information on how the Polish troops actually worked. This army manual is an abridged version concentrated down to around 60 pages out of the original 120. 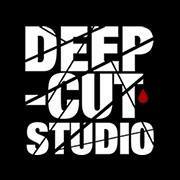 I have left out the drill instructions and all that information that doesn't have anything to do with actual combat. While I understand those parts too would have been interesting for re-enactment groups I simply do not have the time and energy to translate parts that aren't going to be used by the intended target audience - who are wargamers and rule writers. Those interested should find everything they need to know about company, platoon and team composition. How units acted together and on their own. How the platoon was split up in teams and how the teams acted as a whole or how they could be divided into smaller groups of soldiers depending on the situation and tactical need. It's very interesting to read about how defenses were organized, at what range troops were firing their weapons (surprisingly long distances), comments on the use of marksmen within the units and other significant information on the chain of command, what officers directed what weapons, how group composition was put together on patrols, what level of initiative was demanded from what commanding officer, and other interesting stuff such as how to fight off tanks with small arms! Added to this document is also a rundown of infantry ranks within the army, listed in chronological order allowing readers to orient themselves in the Polish chain of command. I have also added an additional amount of translated material from a different source that in detail explains the Polish conscription of the interwar years leading and in particular during the year of 1938/39. These two additional subjects that are part of the last chapter were not described in the army manual but I thought it would offer a very interesting insight and offer a greater understanding of the Polish army of that period. This document is based upon existing texts written in Polish by other enthusiasts of the subject, and as such the document presented is available for free download and its distribution should be free of charge. amazing. that is really a great project. congrats, you should be proud of yourself. Excellent work - thank you.